ANZ NZ is selling its sharebroking activities to First NZ Capital for an undisclosed sum and entering into an "alliance" with First NZ. The deal is not expected to be completed till the the second half of 2018. The statement from ANZ on Monday didn't given any indication of why the settlement period was so long. 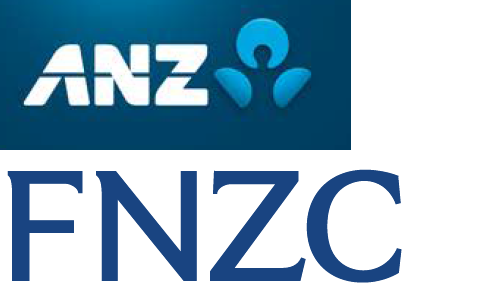 ANZ said it was selling the ANZ Securities online share and bond trading platform to FNZC, "while retaining a strong retail distribution platform through the alliance agreement". "The FNZC service will be called Direct Broking and will offer similar features to those used by ANZ Securities customers now." ANZ Managing Director Institutional New Zealand Paul Goodwin said share trading remained "an important customer proposition and this alliance will allow our customers to trade with a world-class organisation". "This alliance reflects a continued focus by ANZ to simplify its business. ANZ recognises it does not need to own the technology required to provide our customers access to a share trading solution." ANZ New Zealand Securities Limited will continue to offer current services until the sale is complete. The sale is subject to closing steps and conditions. The sale has no impact on other banking services offered by ANZ, including KiwiSaver and managed investment funds. Why is ANZ , which has a massive market capitalization, selling off so many of its profitable operations ? Their balance sheet seems healthy enough , so if they needed the money , they could have a rights issue . At its simplest - the best time to sell when someone wants to buy. But ANZ hasn't been paid for UDC yet, that I know of? Just trying to simplify the business eh.